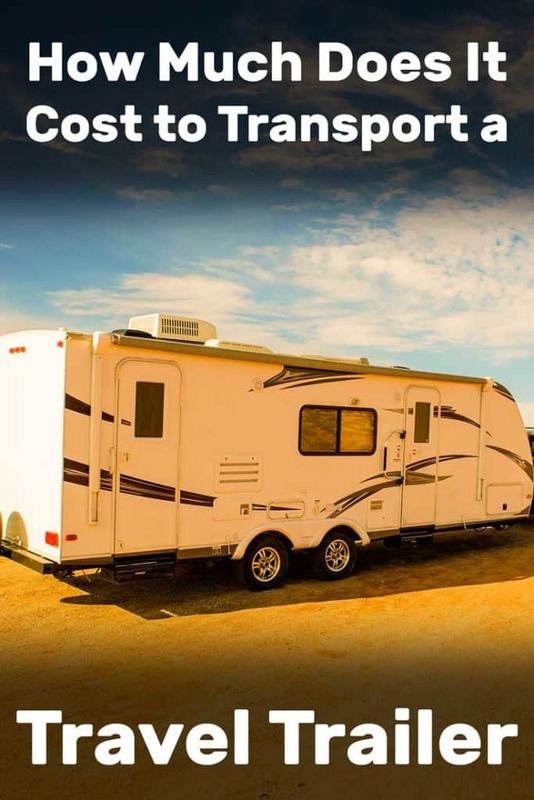 How Much Does It Cost to Transport a Travel Trailer? How much can you really expect to pay a transport service to haul your travel trailer to you? 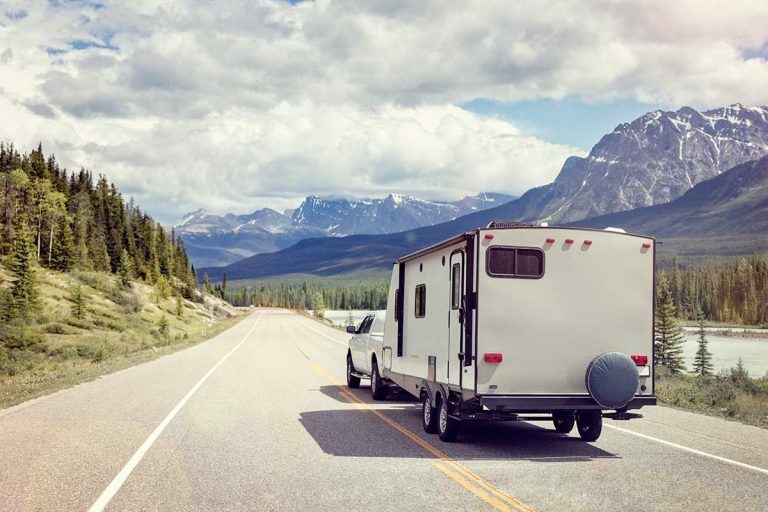 There are countless businesses out there specializing in transporting RVs to their clients, but the cost may be out of reach for many trailer shoppers. If the trailer you found is significantly cheaper than local examples, however, it might just be worth it to pay the fee. To find out if it makes sense for you, I have researched multiple transport services and their fees to find out what you can expect to pay. 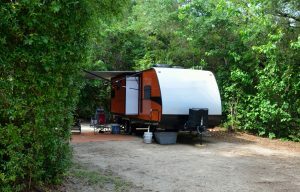 You can expect to pay anywhere from $1.00 to over $5.00 per mile to transport your travel trailer. Many factors can influence how much you will pay, including the size and working condition of your trailer, as well as the distance it needs to move. Well, that’s a pretty wide range of prices. Chances are, you are looking for a little more detail to find out exactly what you can expect to pay per mile. So, keep reading as we discuss these factors in depth. And, to help illustrate these factors, we have provided concrete examples of what some people have recently paid to ship their trailers across the country. It’s not an uncommon scenario: You’ve searched for weeks or months and finally found the perfect travel trailer at the right price. The only problem is, it’s halfway across the country and you don’t have the time or energy to go pick it up. To know how much a transporter will charge, you first need to consider a few factors that can affect the price. Naturally, you can expect to pay more for a larger trailer than for a smaller one. Transporters might be able to load several small trailers together behind one truck, whereas huge 5th wheels will probably be the only trailer they can move at one time. Another factor these transport companies have to consider is fuel: big trailers take more of that precious resource to tow than do smaller trailers. So, the bigger the trailer, the bigger the transport bill. This factor can be a little counterintuitive. While it’s true that you will pay more to transport a trailer over long distances, the difference between long and short trips may not be as drastic as you would expect. That’s because most transport services charge less per mile to ship trailers for long distances than for short ones. And sometimes, the difference in price can be pretty big. The reasoning becomes clear once you stop and think about it. Short trips require more downtime – time spent loading and unloading the trailer; time not spent on the road. So, long trips can have a much lower per-mile cost than short trips. Companies often charge 3 to 4 times more per mile for very short, sub-100 mile trips than they do for extended, multi-state jobs. Is your trailer towable? If not, you are looking at paying more to move it than you would for a towable trailer. That’s because the transport company must find a way to load your trailer onto another trailer instead of simply hooking up and hauling. The best way to anticipate costs is often to look at what others are paying. This handy site provides concrete examples of how much transporters have charged to transport RVs all over the country. And because it includes the type of trailer, origin, and destination, you may well find an example that closely matches your situation. Let’s look at some wide-ranging examples that cover many scenarios you might find yourself in. As you can see here, prices quickly rise when you are talking about very short distances. Because this job was barely over 20 miles, the transport company had to charge over $5 per mile to make it worth their time to move this 7500-lb travel trailer. Here we have a quote for a slightly longer trip, over 100 miles. Still, considering the job required moving a large, 15000-lb trailer, the client seemed to find a good deal. For the short trip within the state of Oregon, the transported charged just over $2 per mile. Transporting this 7600-lb 5th wheel trailer just over 400 miles came in at a very reasonable $1.32 per mile. Most likely, the transport company was able to combine this trailer with one or two others, effectively doubling or tripling their profits on this trip. Not every short job ends up costing more than long trips, as we can see here. 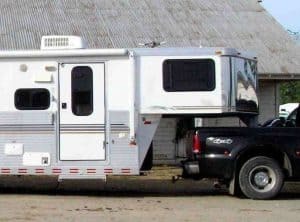 To transport this 34-foot 5th wheel within the state of Minnesota, a driver charged their client $100. This seems to be a very good deal for the client, with many similar listings coming in at much higher rates. This trailer owner needed their small airstream shipped clear across the country, from Washington state to New York. Most likely, they didn’t have the time to commit to such a long trip. Paying someone just over $1 per mile to do it for them added a lot of money to the cost of their trailer, but saved tons of time on the road. To pull this mid-size, 7500-lb travel trailer from Alabama to Arkansas, this client paid just over 70 cents per mile. It appears the company was willing to take this job because the client also had two other trailers they were able to combine into one job. So, clearly, having multiple trailers to move at once can lower your per-mile cost. 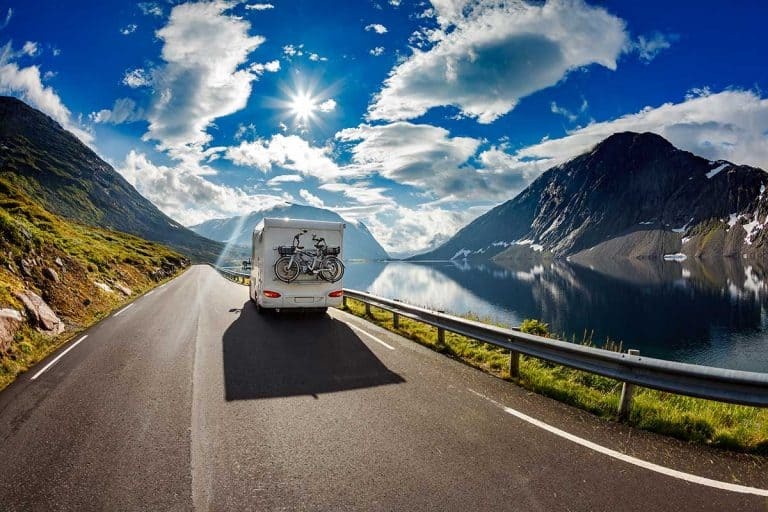 How Much Does it Cost to Ship an RV Overseas? Intrepid travelers, people moving between countries, and picky shoppers might all find themselves in a situation that a simple over-the-road transport service can’t solve. We are talking about shipping an RV overseas. And it’s a whole new ballgame. Instead of having someone simply grab your trailer and pull it across the state or country, we are talking about putting the trailer on a boat or plane and sending it over the ocean. You can obviously expect to pay quite a lot more for that kind of service. That said, there are a lot of scenarios to consider. Are you just putting a small trailer on a ferry to cover a small distance or needing your large motorhome moved across the Pacific? Just like with ground transport, you can expect to pay more for larger loads and longer distances. 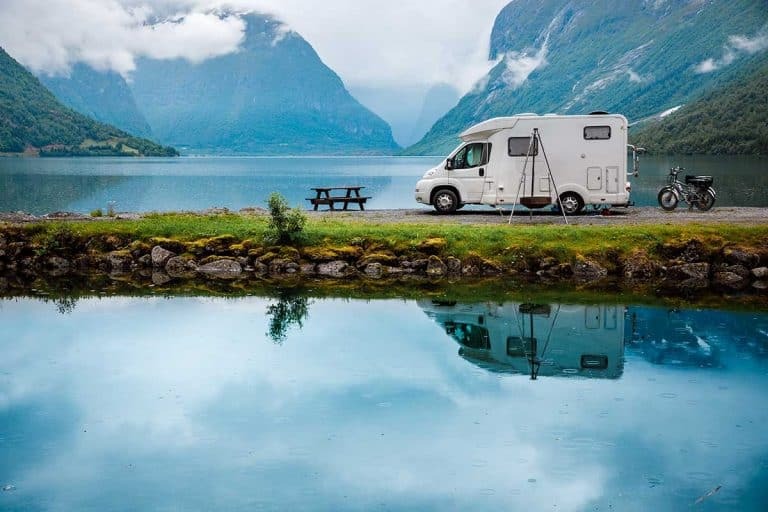 Disregarding those short ferry rides for a moment, you can typically expect to pay anywhere from $1,000 to $7,000 to ship an RV overseas. There are other things to consider, too, however. Like taxes, origin fees, insurance, and handling. Import taxes especially can add a considerable amount to the price of your shipment. Also, decide if you will need to pay for any storage before or after your RV’s journey. As this example shows, shipping a 24-foot trailer over the Atlantic ocean costs over $3,500 once you factor in everything, including the main $2,890 shipping fee. 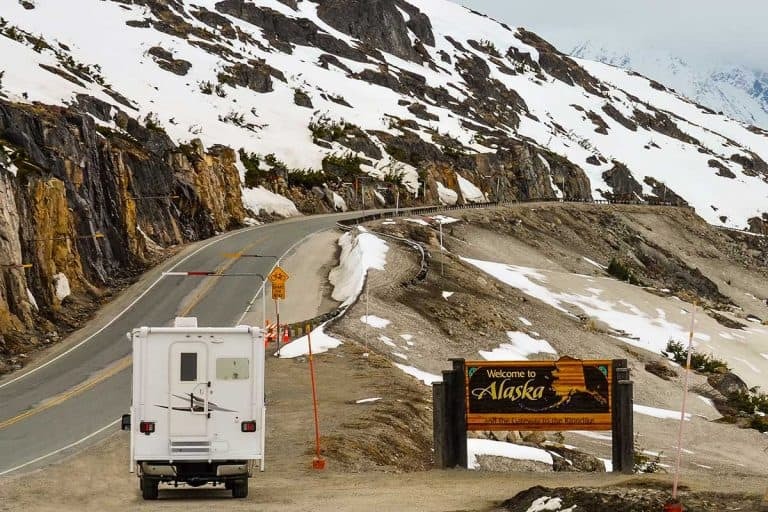 Moving an RV over such great distances is obviously a big job, and it costs a lot as well, but sometimes it truly is the best option. Now that you know what factors can affect the price of transporting your trailer, you can apply it to your situation. Looking at some examples, it’s clear that there is no easy way to predict exactly what you will pay, but you should have a good idea of a fair range. The next step is to get out there and contact some transporters for quotes. Good luck with your trailer-moving endeavors! 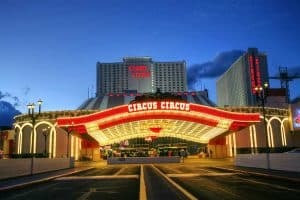 Where Can You Park an RV in Las Vegas? 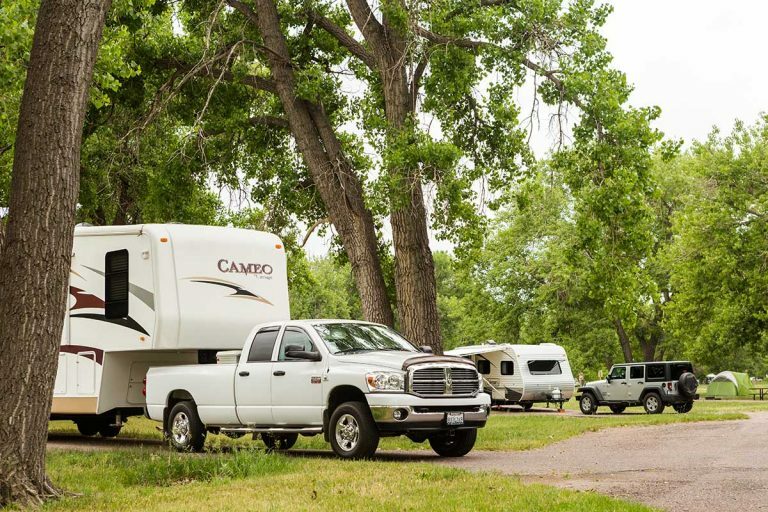 How Long Does It Take to Set up a Travel Trailer in a Campground? 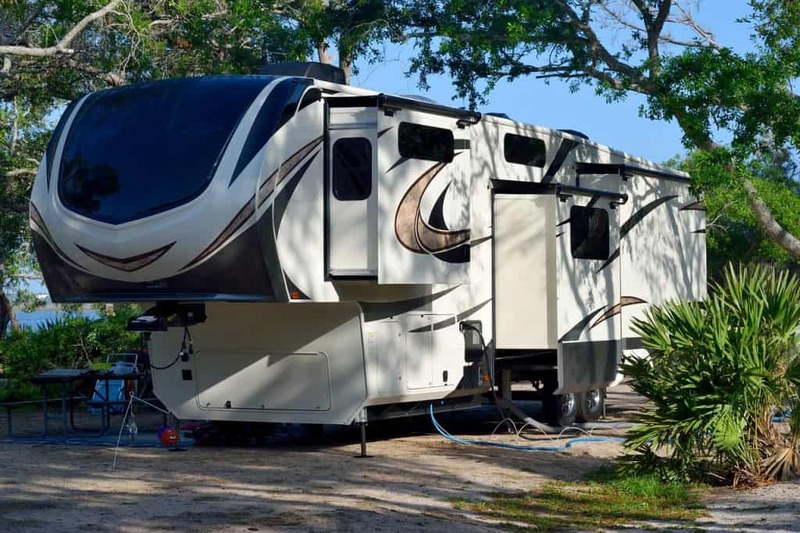 What Types of Recreational Vehicles Are There? What Are The Best Built Fifth Wheels? 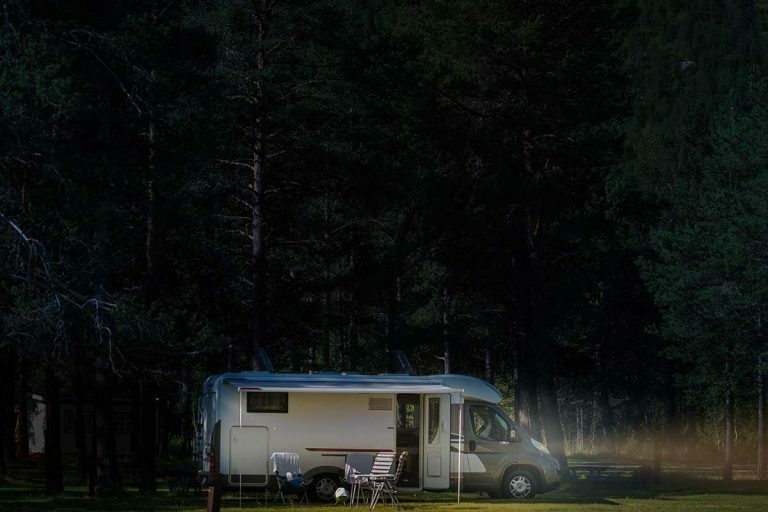 For How Long Can an RV Generator Safely Run? Anne on Which Pickup Truck has the Most Horsepower and Torque? Ken on Which Pickup Truck has the Most Horsepower and Torque?